The countdown is on! 4 weeks until Christmas. Can you believe it? 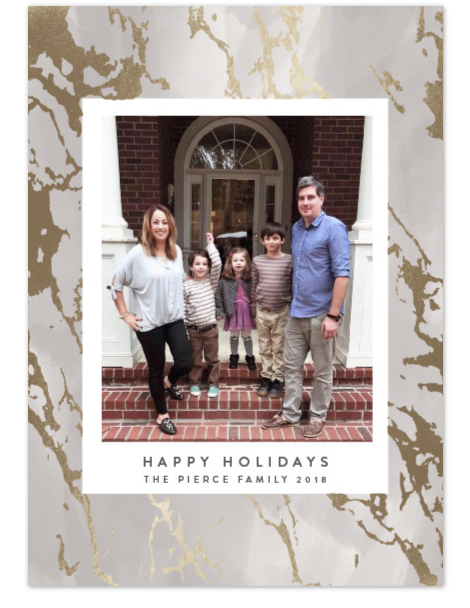 I've teamed up with Minted.com to bring you my favorite holiday cards and unique gifts from their site. 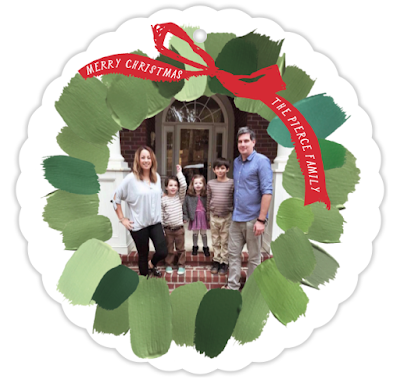 Created by talented independent designers, Minted's holiday card collections offers fully customizable templates printed on thick premium in a variety of shapes and sizes including keepsake ornament cards and booklet cards. Check out some of my favorites below. 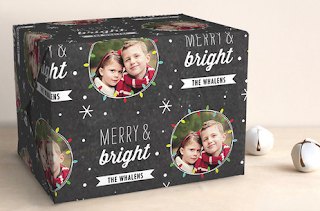 Order your cards today and save 20% off orders $150+; 15% off all orders. 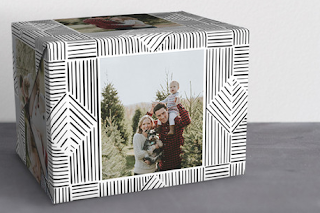 Plus, FREE shipping and a $30 Minted gift card for you. Use code: BF2018 during check out. Valid until 11/25. Minted is also your one stop shop for personalized holiday gifts and holiday home décor collection to include beautiful ornaments, runners, garlands and so much more! 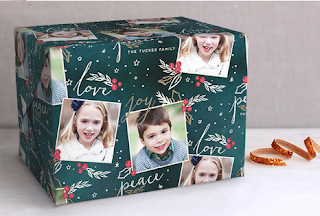 One of my favorite items for this season are their customizable wrapping paper - which are also available for other special occasions. 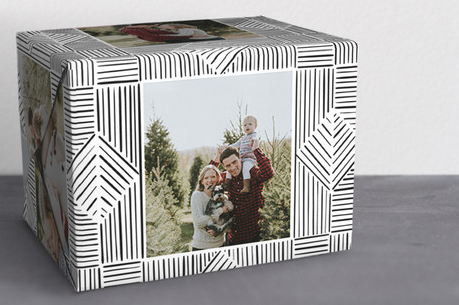 ABOUT MINTED Minted is the world's premier marketplace for independent design. 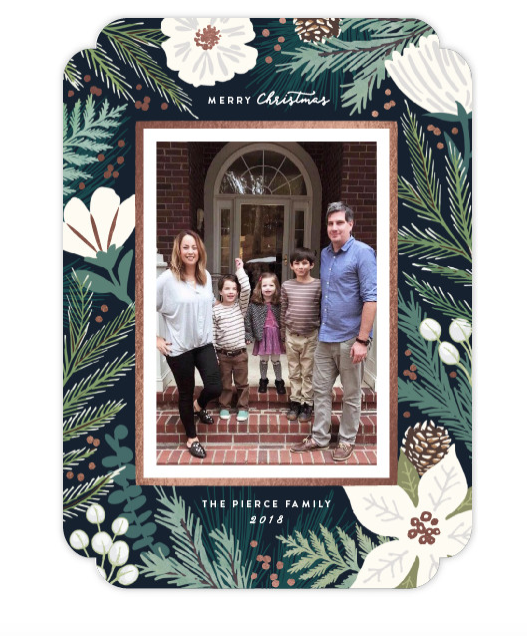 A community of independent artists and designers located in all 50 states and 96 countries that sell their best designs as fine products such as stationery, wall art, and décor for the home, holidays, and occasions. They share a deep love for creative expression, personal development, risk-taking, and most importantly, paying it forward by helping each other. These are super cute. I've never seen personalized wrapping paper. Off to check them out. Thanks for sharing! Aren't they cute? There are so many to pick from.